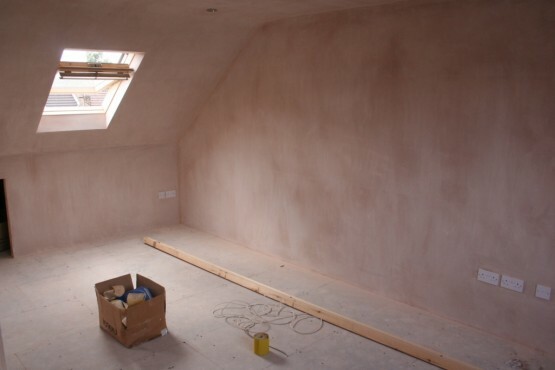 New Coat Painting Professionals have recently employed there own team of plasterers to offer a combined plastering and painting service for commercial projects. No more arguments between plasterers and the painters when it comes to the quality of the work, we'll take that headache away for good! From the tender stage of a contract to the beginning of a job we like to be involved and offer any technical support and also site visits that the client requires. Before each project starts we will attend a pre-start meeting, ensuring everyone is on the right page with regards specification and what is expected of us. All of our employees have completed the necessary training to ensure the correct application of all materials and render systems. 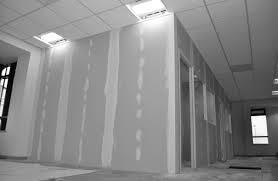 With our experience in the construction industry, we can help on a wide range of projects. we pride ourselves in taking a direct approach to each of our clients. Over the years, we have built and developed relationships with each of the contractors who work with us, due to our professional workmanship. From the moment we start onsite, we will be involved with all aspects of the project until our completion date. No matter the size of the project, we have highly qualified staff to complete the task. It is the high quality that our staff provide that has led us to the forefront of our industry. New Coat Painting Professionals do work for major building companies in South Africa and also completes work for private company owners on their commercial premises.Plastering Contractors work on a diverse range of construction projects, from residential houses and apartments to complex schools, hospitals, community buildings, industrial warehousing and high-rise commercial / residential units.